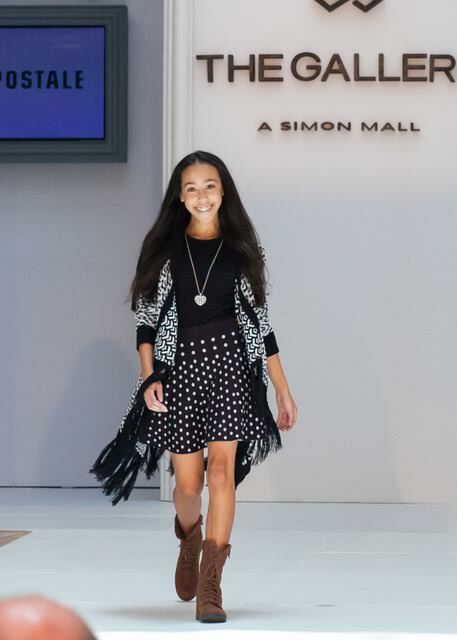 We, at Page Parkes, had the great honor of teaming up with MD Anderson and Simon Malls for an adorable and heartwarming fashion show! 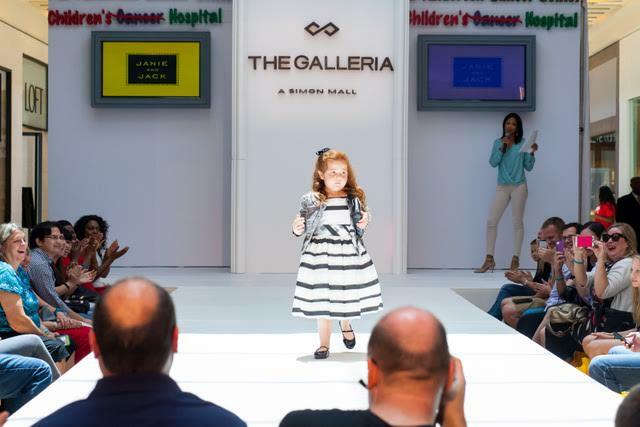 The beautiful children from MD Anderson, and our Page Parkes kids, showed us what an amazing fashion show looks like. 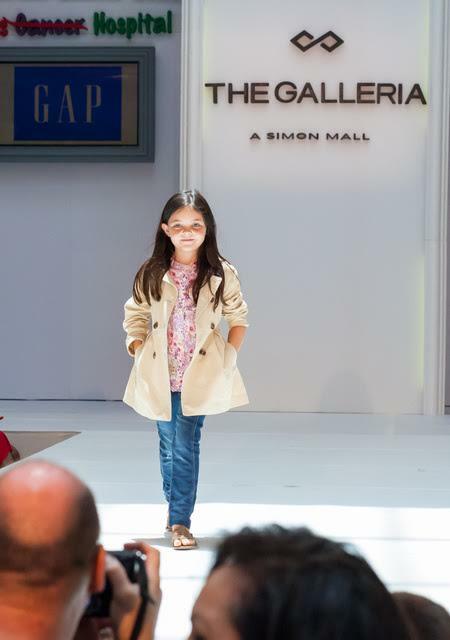 The young models were styled in the latest fall pieces, and were positively darling, as they strutted up and down the catwalk! 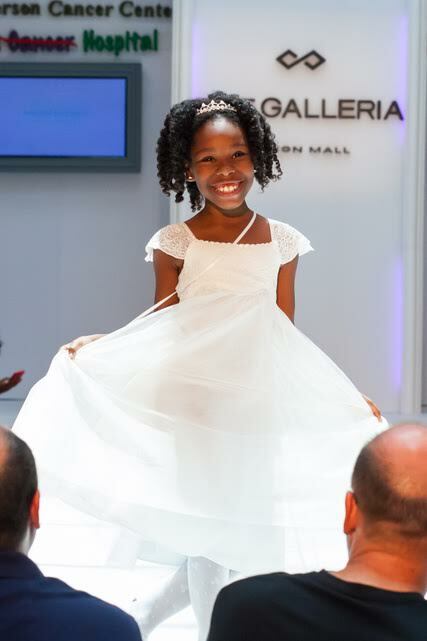 Check out these pictures from the show, courtesy of Select Studios, Arthur Garcia! 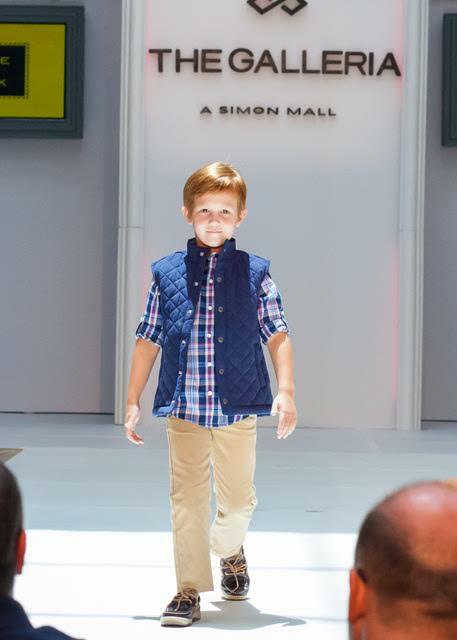 Overall, the show was a hit, the kids had a blast, and we couldn't be prouder of everyone involved!! Until next time, Page Parkes family!